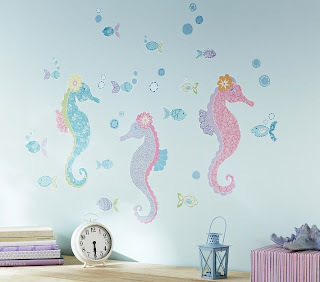 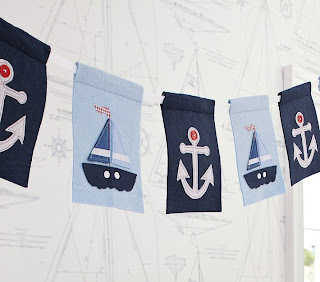 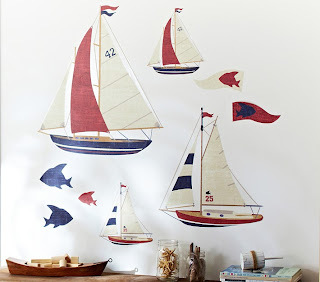 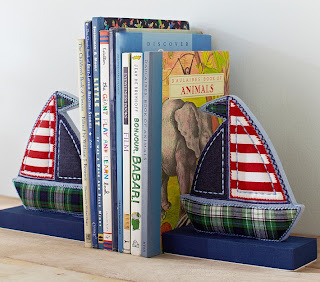 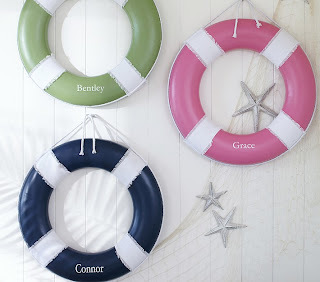 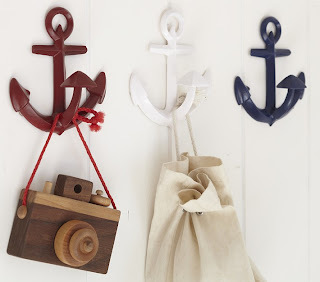 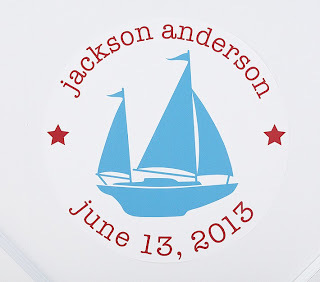 If I was going to have a boy I was really tempted to have a nautical themed nursery. 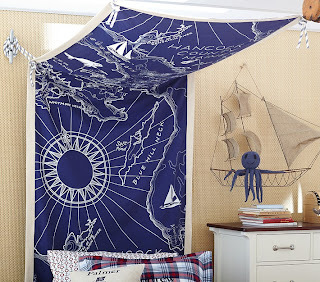 Love all of this stuff! 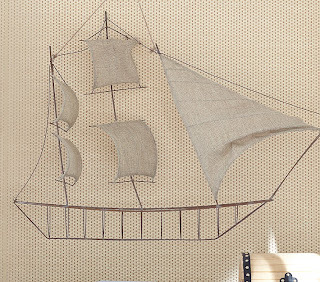 Oooh, I want so much. 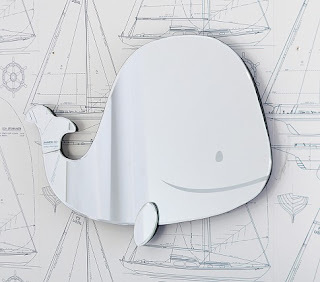 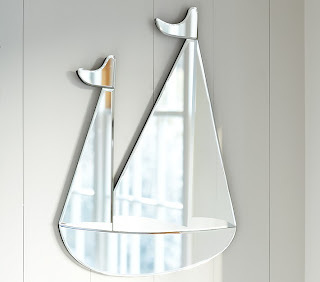 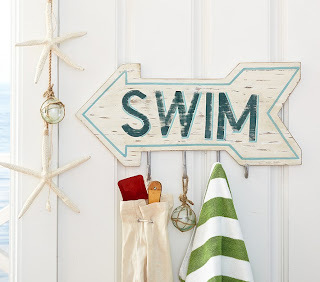 The swim sign and whale mirror for sure!